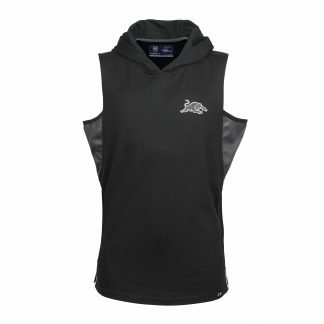  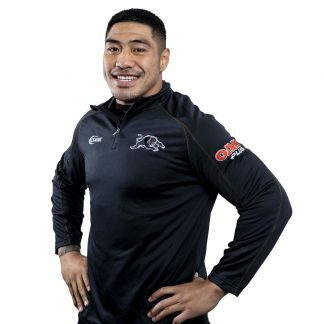 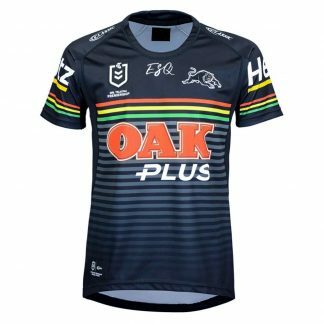 This is the first time the Panther Shop has had the stylish sleeveless hoodie, and we are certain stock won’t last. 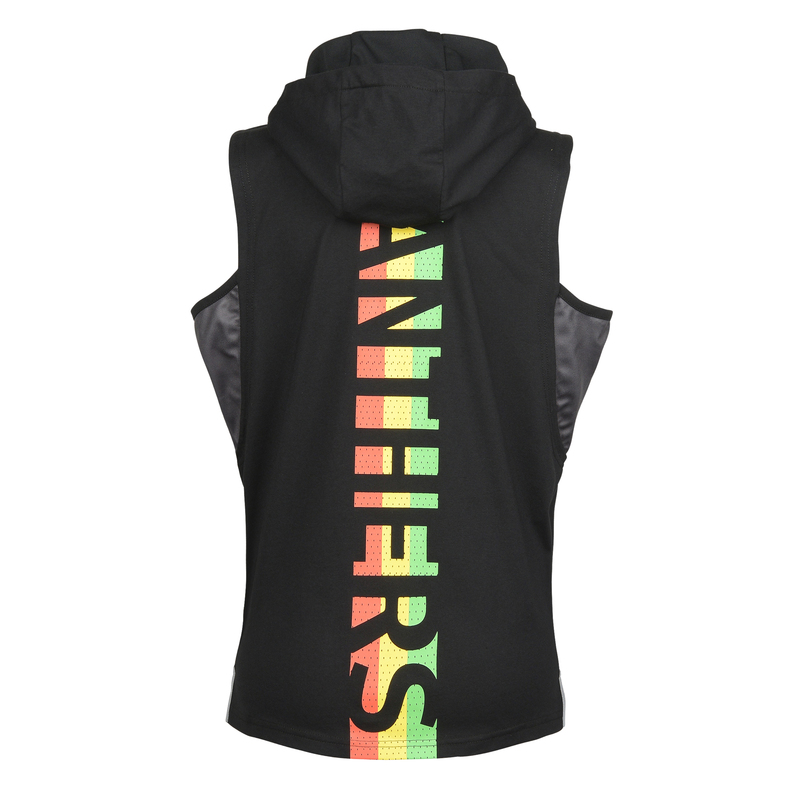 The sleeveless hoodie features a screen-printed Panthers logo on the front and our iconic red, yellow and green stripes on the back. 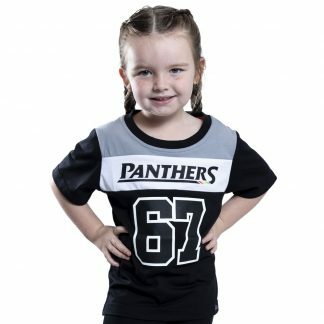 SALE ends at 4.00pm Saturday 30 March 2019.